This week, I’m so excited to have voted in two different areas that I hold very dearly. First, I have voted early in the Midterm elections of our great Country. 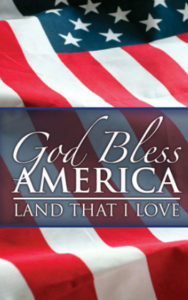 It is a blessing to be an American, I am grateful every day for my citizenship and understand that as an American, I am privileged to have freedom and the right to happiness with my family and friends, being able to pursue my dreams, and with God’s inspiration and direction, having the ability to control my destiny. That is powerful. Right now, there are many things that Americans need to fix and we can do that with our thoughtful voting. Click here for your polling place locator. I’m also privileged and grateful to be a Grammy Recording Academy (NARAS) voting member and have participated in the First Round Grammy Awards Ballot. 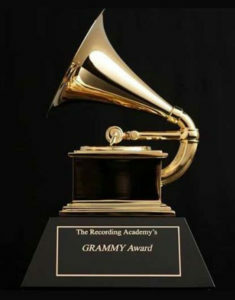 It is from this ballot that the nominees for the Grammy’s are selected, with the Second Round Ballot to follow later. What an exciting process! 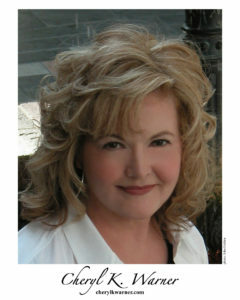 I have been blessed to have been on the Grammy Ballot in two different years and in multiple categories! In January, I’ll be in the studio with Jay Vern to record more of my original songs; I just can’t wait for our projected “magic” to reappear! It is amazing to me that Jay is able to “read my mind” in the arrangements of my original songs; he’s a master talent and I am blessed to have his help! Also, in our January recording session with Jay Vern, we will begin our exciting work in the studio with Jay Hocutt, yes, another amazing “Jay!” My extraordinary Social Media Director, Brenda Brown, of Brenda Brown Entertainment, has named our new Jay “Little Jay!” He is little in no way, having amazing talent as a friend/ collaborator/ singer/songwriter/guitarist. Just can’t wait to work with him co-producing with Jay Vern! Okay, now I have to request that you be excited for a couple more things . 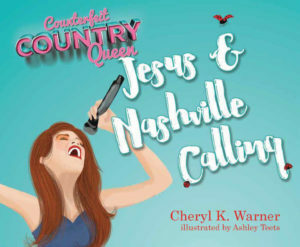 . . my new Book 2, “Counterfeit Country Queen Jesus & Nashville Calling!” It’s going to be available on Amazon, also available at our Star CCQ Online Boutique here. 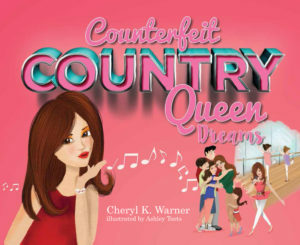 I also want to remind you that Book 1, “Counterfeit Country Queen Dreams” is also available on the above outlets, I’m grateful that so many people love it! My “first love” of music and videos are available on Amazon, CD Baby, Google Play, iTunes, YouTube and other internet outlets. Thanks for your love and friendship, so until next time . . . God Bless & love you, Cheryl K.
Tagged "facebook", amazon, Ashley Teets, brenda brown entertainment, cd baby, Cheryl K. Warner, ckw productions, Country Music, God, google, google play, indie artist, Indie Country Music, iTunes, las vegas, las vegas strip, nashville, New Country Music, new music weekly, production, Promotion, pure heart records, youtube. Bookmark the permalink.